The HealthVib® systems from CVK measure and analyze hand-arm and whole body vibrations according to various ISO and EU standards. The units do not require cables or any special configurations and can be used in the field. 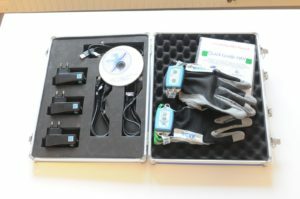 HealthVib HAV100-3Ch is a system for measuring hand arm vibrations on one hand in three directions, x,yx,z, calculated as vector sum according to the ISO-5349 standard and EU-directive 2002/44/EG. This functionality reveals the vibration origin and therefore makes it easier to choose the corrected preventive action. 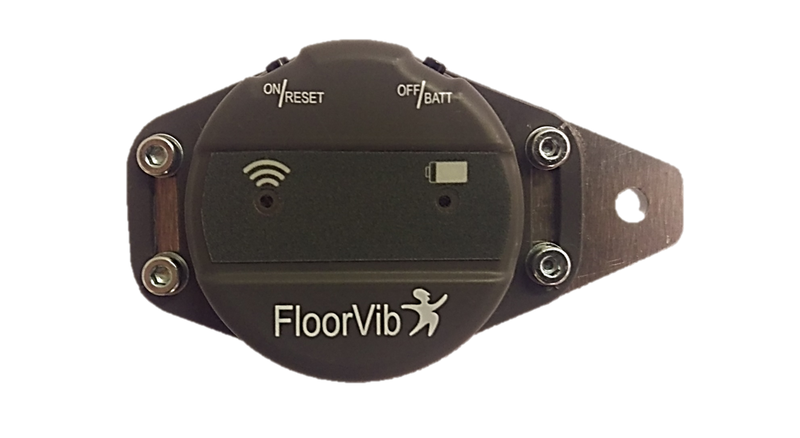 Vibration data is stored and analyzed during the measurement on the Vibindicator™ HAV unit. 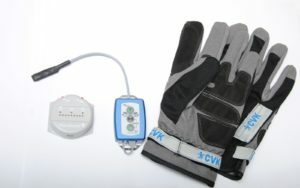 HealthVib HAV100-3Ch consists of measurement gloves, Vibindicator HAV, an Active unit that communicates with the Vibindicator HAV unit and VibNosieView analysis software. HealthVib HAV100-6Ch is an instrument system for measuring hand arm vibrations on both hands at the same time in three directions, x,yx,z, calculated as vector sum according to the ISO-5349 standard and EU-directive 2002/44/EG. 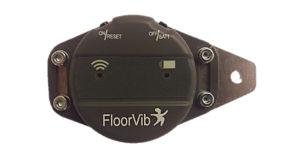 Vibindicator HAV presents and stores the data from HealthVib HAV Active and Passive units. It indicates the level of actual vibration exposure by colored LED’s and also has the possibility to check the accumulated values. 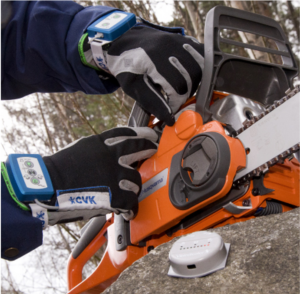 The functionality makes the operator informed and alert for harshness caused by vibrations and thus makes it easier to choose the correct preventative action. It stores measured data for later analysis and report. The data are exported to the VibNosieView software. 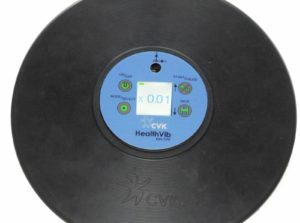 HealthVib® WBV 300 system measures and analyses whole body vibration according to the ISO-2631 standard and EU-directive 2002/44/EG. Measurements using HealthVib® WBV are easy to learn and carry out. 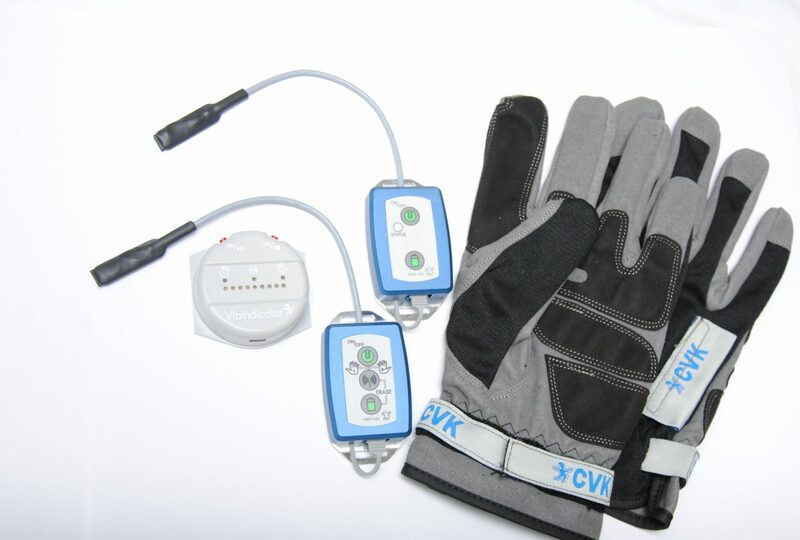 The vibration data is collected and analyzed in three directions simultaneously. 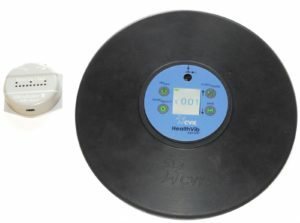 Through the use of button controls, results can be displayed as r.m.s or VDV, 1/second intervals, the eight/hour daily vibration dose. Peak and crest factor can also be read out. 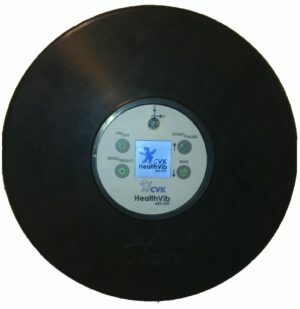 The vibration dose is displayed on a 128*128 pixel color screen and can also be sent on an external display (Vibindicator). Automatic stop & start function assists in excluding any unwanted data. The HealthVib® WBV500 system measures and analyses whole body vibration according to the ISO-2631 standard and EU-directive 2002/44/EG. 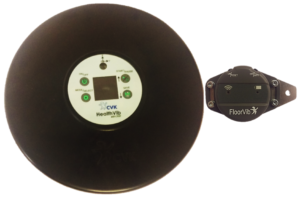 In addition to the measurement capability provided by the WBV300, The WBV500 offers further analysis for shock vibration and FFT analysis.